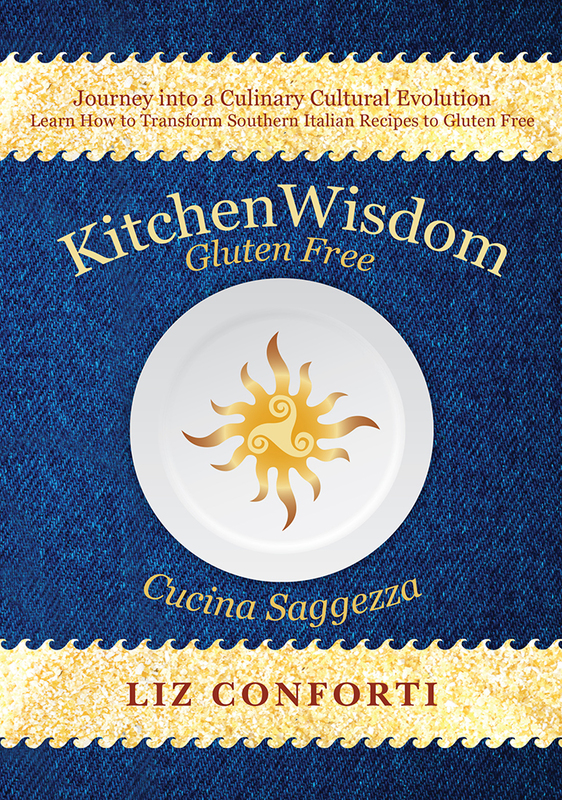 Ktichen Wisdom Gluten Free Baked Ziti, an oldie but goodie. 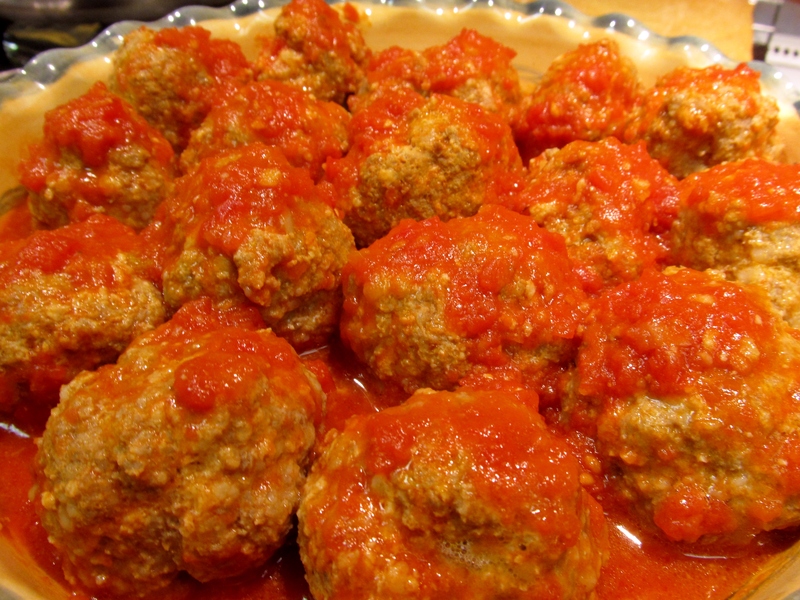 This delicious and simple recipe will delight your family and friends. The pasta in baked recipes require the boiling time be cut short by several minutes; this is the same for gluten rich or gluten free pasta. 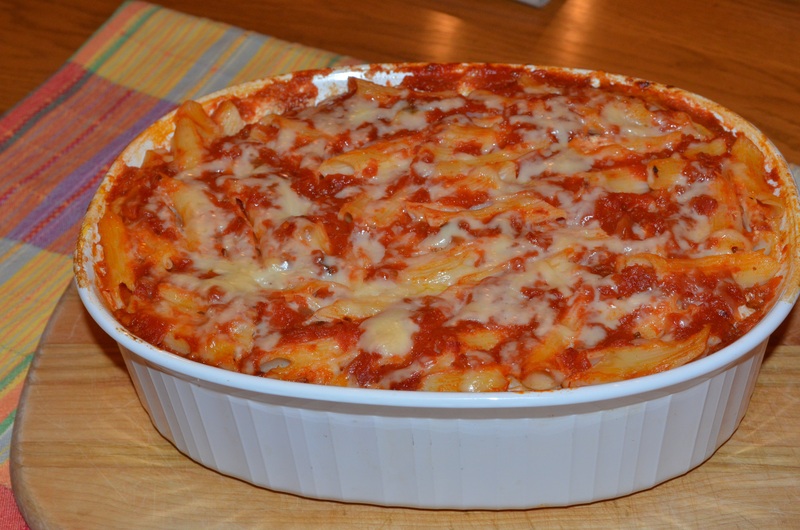 Gluten Free Baked Ziti requires a bit more sauce than its gluten rich counterpart. Serve at a holiday meal or on Sunday with a salad. Pre-heat oven to 350 degrees, place a 3 quart oven safe baking dish on the side. Beat two eggs, place aside. In a large Pasta pot, boil water for pasta according to the manufacturer’s instructions, cook for 6 or 7 minutes then strain. While the pasta cooks, prepare the ricotta mixture. Add the ricotta to an empty mixing bowl. Using a spoon, mix the ricotta to soften and smooth it out. Add the grated cheese and thoroughly combine. Then add the beaten eggs and again thoroughly combine. Mix in 7 ounces of the shredded mozzarella, mix until well dispersed. Place aside. Add at least a 3/4 cup of sauce to the the partially cooked pasta then add all to the ricotta mixture and stir until all pasta is completely coated. Ladle one cup of sauce onto bottom of baking dish. Place entire mixture into the baking dish. Ladle some additional sauce over top. Crumble remaining shredded mozzarella over entire surface of pasta. Cover and place in center of pre-heated oven. Bake for 25 minutes covered, then uncover and bake an additional 10 minutes, until bubbling at edges. Let baked ziti rest for at least 20 minutes to set before serving. Left overs taste even better! This ziti looks fantastic! Thank you for sharing all these wonderful recipes. I am looking forward to having it for dinner. This entry was posted on November 12, 2013 by kitchenwisdom2013 in celiac disease, celiac recipe, cooking gluten free, forget what you know about wheat, GF Ingredient, GF Recipe, Gluten Free Entree Recipe, Gluten Free Ingredient, gluten free italian recipe, gluten free pasta recipe, Gluten Free Recipe, italian gluten free, italian gluten free pasta recipe, italian recipe, NCGS, non celiac gluten sensitivity and tagged baked ziti, Casserole, gluten free, mozzarella, Pasta, Penne, ricotta.